How will our homes look like in the future? The Evening Standard featured an article by reporter Sophie Warner on the latest home-tech innovations. 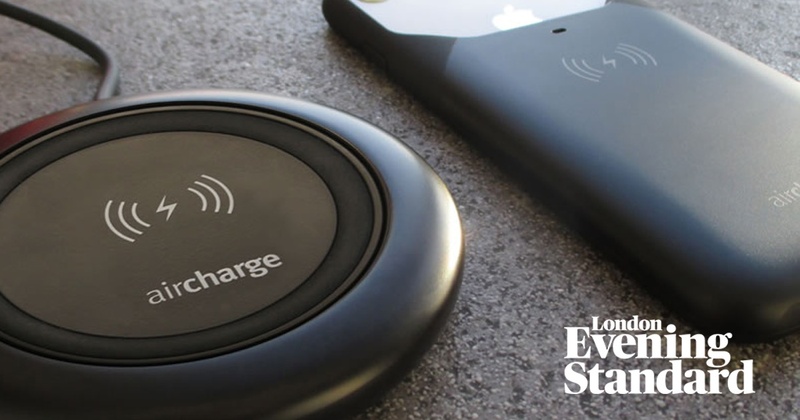 Among an Uber-ordering mirror, a voice-activated cookbook and a mug that keeps your tea warm, the Aircharge Executive Wireless Charger was selected as the perfect wireless charging product to combine technology with design.